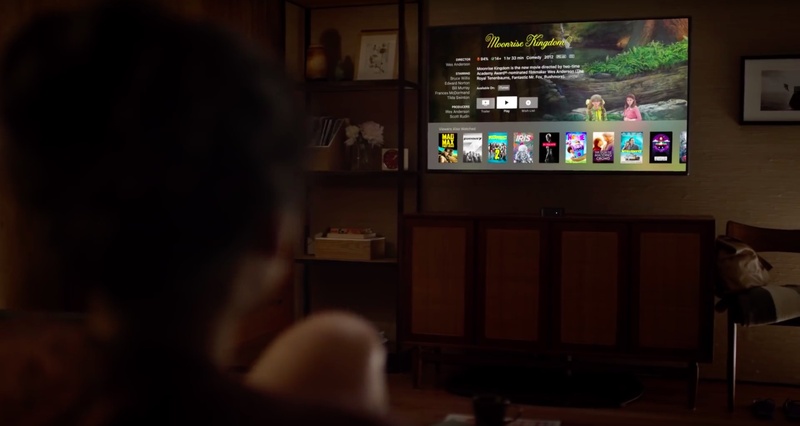 The first beta of a future tvOS 10.2 software update is now available to members of the Apple Developer Program and can be deployed through the Software Update mechanism on any fourth-generation Apple TV with an appropriate configuration profile installed. tvOS 10.2 beta (build 14W5222d), a developer-only release, includes new features, bug fixes and improvements in the operating system and the SDK. According to the official tvOS 10.2 beta 1 release notes, apps that use UIKit and TVMLKit frameworks will gain accelerated scrolling support. 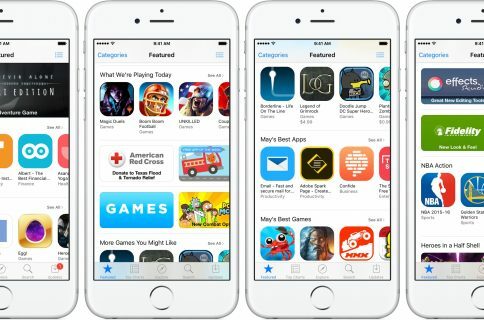 In other words, scrolling through a lot of content in apps will now use iOS-like acceleration where content scrolls faster the more you swipe on Siri Remote. As a bonus, swiping on the far right side of Siri Remote will navigate to specific indexes. As great as it was, the initial tvOS 10.0 software update has disappointed me a lot in the visual department with dropped frames across the user interface animations. I’m not sure if tvOS 10.2 will help with that because the changelog doesn’t mention any of this, but I’m keeping my fingers crossed for smoother animations in tvOS. tvOS 10.2 also supports Apple’s Device Enrollment Program to let companies streamline deployment of corporate-owned Apple TV devices, whether purchased directly from Apple or from authorized providers. Apple’s Mobile Device Management service has also been expanded to support Apple TVs. Lastly, the forthcoming software update brings support for the VideoToolbox framework which enables hardware-assisted decoding of video files and streams. 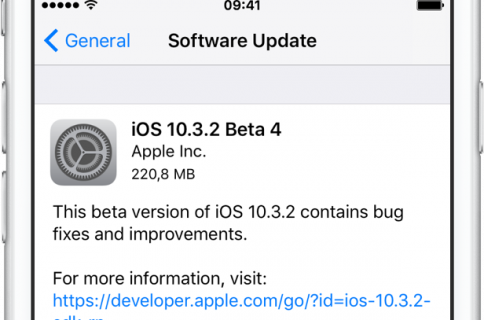 Aside from tvOS 10.2 beta 1, Apple today pushed other developer-focused releases like iOS 10.3 beta 1, macOS Sierra 10.12.4 beta 1 and Xcode 8.3 beta 1.
watchOS 3.3 with Theater Mode is expected shortly.